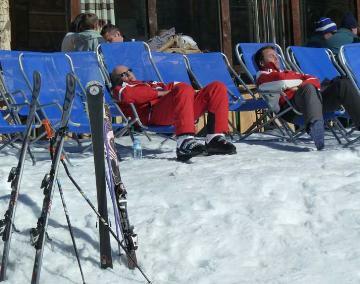 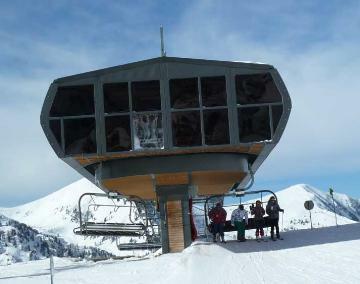 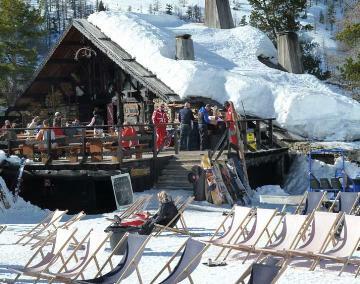 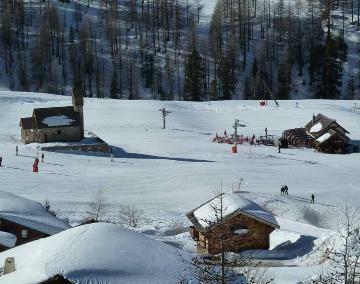 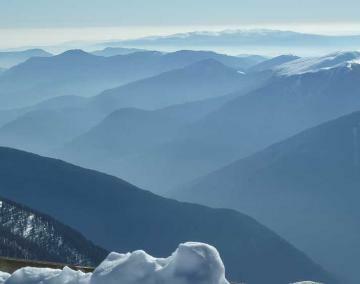 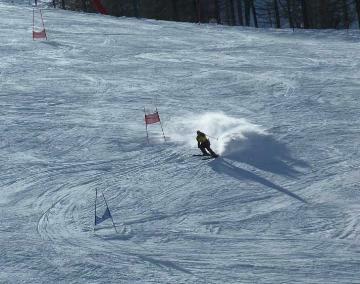 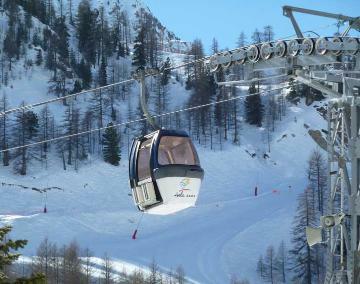 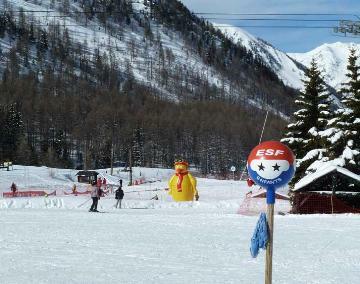 Isola 2000 is the principal high resort in the southern Alps, close to the Italian border. 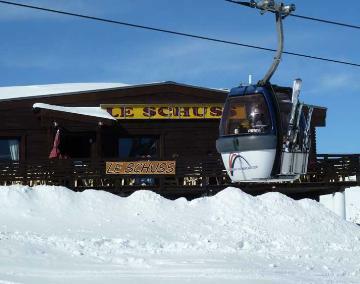 It opens as early as mid-December and closes in April. 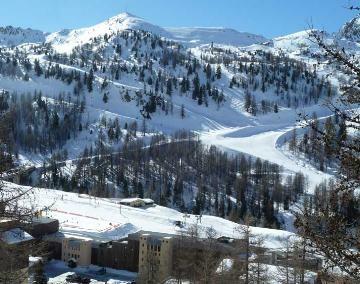 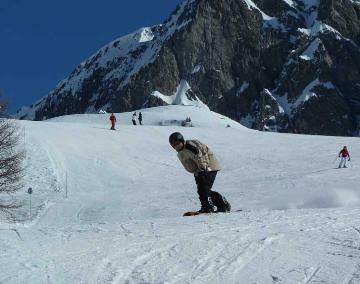 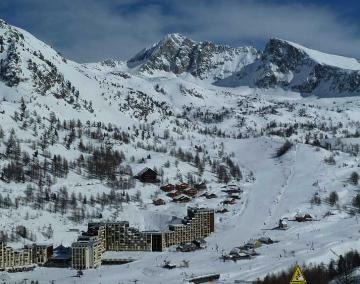 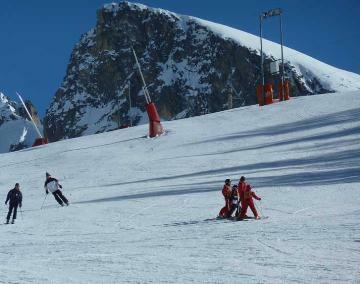 Wide slopes and a good range of skiing, easily accessible from Nice. 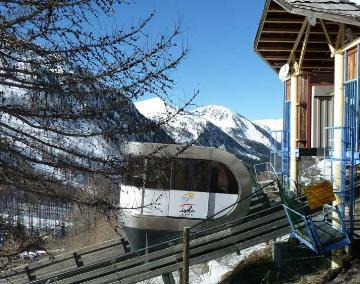 These photographs show you the views from the tops, the nursery slopes, red and blue runs, bars and restaurants and some of the main lifts at Isola 2000.